Mumbai : Larsen &Toubro Limited (L&T) has won a large ( Value between Rs.2500 Cr to Rs.5000 Crore ) order from Kuwait Oil Company (KOC). The new export gas strategic pipeline and its associated facilities will run a span of approximately 145 km. The new strategic gas export pipeline contract has been awarded through international competitive bidding on a Lump Sum Turn Key (LSTK) basis. L&T is currently executing a new 48″ Crude Transit Line (CTL) from North Kuwait to Central Mixing Manifold (CMM) located near Ahmadi (Kuwait). 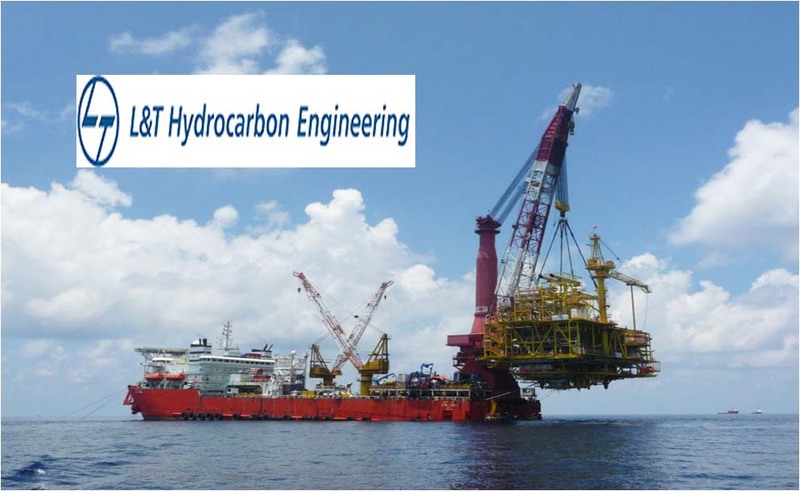 Bagging this order from KOC reflects the confidence of Oil & Gas majors in L&T’s capabilities to execute large projects for the Oil and Gas industry globally.